To succeed in our dynamic business environment, we needed to transform our software practices into a hyper-Agile framework. Critical to this endeavor was our need for highly technical, business-savy QA professionals that can be embedded into our teams and our business. We partnered with SQA² to meet our SQA needs, and they not only met them but surpassed all our expectations. SQA² introduced us to their unique service offering of Software Quality as a Service (SQaaS) over three years ago; this has been the ultimate solution to the problem of finding talented, local, and affordable QA professionals. Further, the SQaaS offering not only meets the ebb and flows of our demanding timelines, but when we need another one, two or even three additional members to join our team on-site, SQaaS has always been ready to provide experienced resources that already understand our business. I’ve been working with SQA² for over 5 years now and they are my go-to resource for QA. They care and it shows. I began working with SQA² at a time when we needed help building out our QA team. We had a demanding, technical project that required seasoned QA professionals that would be able to seamlessly integrate with our team and perform at a high level from day one. 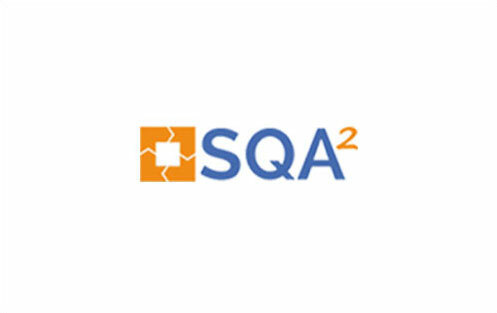 SQA² was able to provide us with exactly those QA professionals. What most impressed me was that not only did we get QAs that were experienced and knowledgeable, but were extremely adept at helping us to improve our QA process. Our project has evolved from when we first started working with SQA², and as demand grew and we needed additional QA personnel, we always had them in the timeframe we needed them. If you need assistance in building or augmenting an effective QA team that can seamlessly integrate with your development team and adapt to the growth of your project or business, SQA² is your QA partner. One of the greatest challenges I face with leading a technology team is keeping our team members up-to-speed with new technologies that we adopt. 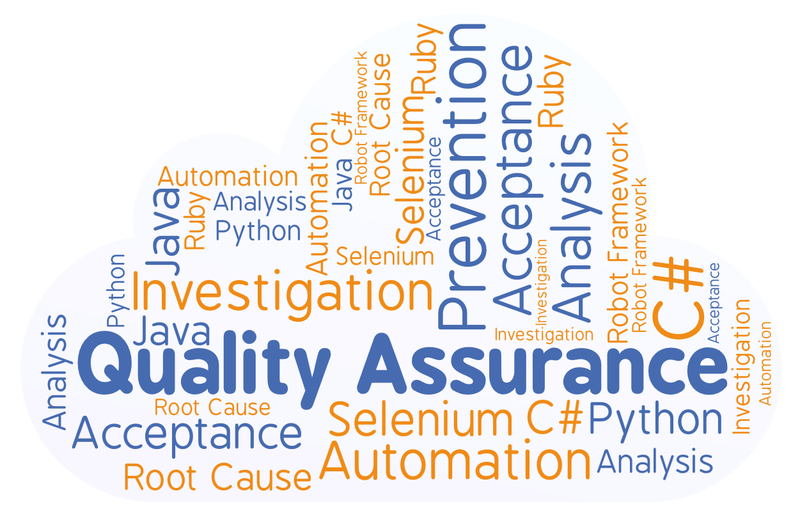 When it comes to my Software Quality Assurance (SQA) team, SQA² is the organization that I rely on to keep my SQA team up-to-date. Over the last three years, SQA² has always provided me with well-trained QA team members. Their mentoring and training model makes the learning specific to our organization, not just from a technical standpoint, but also business content and process. Furthermore, they have a weekly program where they continuously train the Software Quality Assurance team on current and emerging technologies. This approach results in both a breadth and depth of technical awareness that is crucial to an ever-evolving software product. As part of their continuous improvement philosophy, SQA² not only reinforces the “right” QA best practices for our organization, but they regularly evaluate their effectiveness, and then improve and retrain on the practices that benefit our development team. This last year, SQA² took on a training initiative to support our BI development by increasing and customizing their BI testing training. This has allowed our development to rely on and trust the Software Quality Assurance team members who have helped to create a more successful development team overall. When it comes to quality by providing continuous training, SQA² is our business partner.